Global Travel Hungary’s coach fleet consists of 4-53 seated luxury vehicles that are modern – an average of 2 years old – extremely safe, regularly maintained and meet the strictest technical and safety requirements. Equipped with Euro6 engines one of the most environmentally sound fleet on the market.  In 1992 Global Travel was chiefessays.net established by Marco Mercatali in Italy, offering premium bus services for tourist companies along the Adriatic coast. In a couple of years it became a main coach supplier of Globus SA operating all over Europe particularly in Central and Eastern Europe, from Scandinavia to the Balkan Peninsula. The modern bus and coach fleet of GTH – with an average age of 2 years – meets the highest standards on the premium market. As a principal partner of Volvo Bus Hungary, access to the highest technological standards and 24/7 technical support is granted. GTH also offers 24/7 GPS surveillance to its coaches. GTH drivers are experienced, well trained and speak languages. GTH is based in Budapest, Hungary. To provide first class travel experience in luxury, embraced with the latest technology in an outstandingly safe and environmentally friendly way from local to global bus tours. We are your everyday partner to enhance and serve peoples’s safe gun control thesis statement mobility. Due to our correct business behavior and superb services we have long lasting partnership with business entities, people and society. We operate in an environmentally friendly way to preserve the nature as much as possible, thus we contribute to better and healthier life. We are your first choice from local to global bus tours. Should you have any further question please do not hesitate to contact us.